Vivamus imperdiet condimentum diam, eget placerat felis consectetur id. Donec eget orci metus, ac adipiscing nunc. 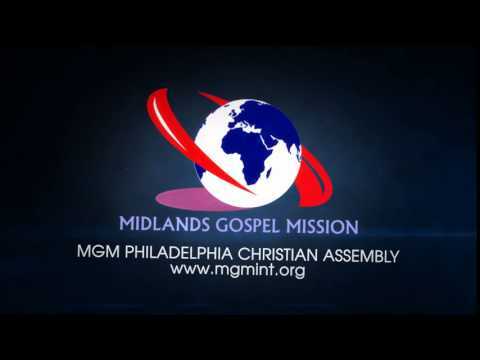 Midland Gospel Mission (MGM), a registered Charitable Trust under British Charitable Act began with the aim of proclaiming the Gospel of our Lord Christ Jesus and sharing His love to all people without any barrier of religion, region, race, nation, culture, language and gender. Please come along and enjoy the fellowship, worship, communion and excellent teaching and build ourselves in faith by encountering the seamless love of Jesus Christ. We are committed to providing an approachable place for people from all backgrounds to experience the power of the Holy Spirit and the glory of God the Father.